The wait is over! 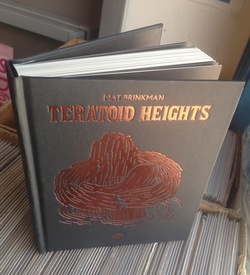 The hardcover "Museum Edition" of Mat Brinkman's cult classic, Teratoid Heights is here. Includes a previously unpublished 2-page comic, "Snoop," from the same period. 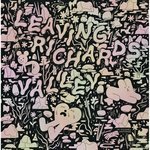 Printed in Italy, this hardcover is slightly larger than the original and the artwork is printed with a slightly heavier line.